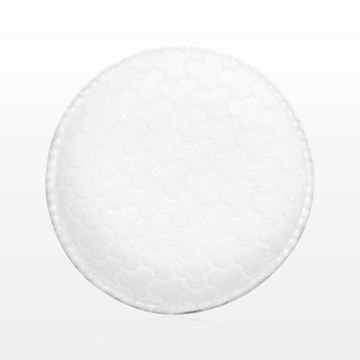 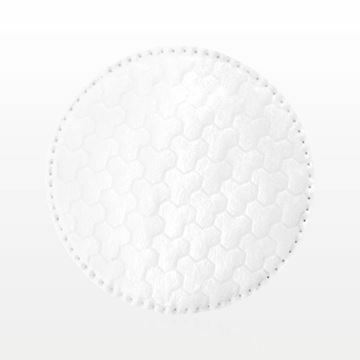 Gently remove makeup and nail polish, or apply toning lotion with this round 2.25 inch diameter disposable pad made from a blend of viscose and polyester materials. 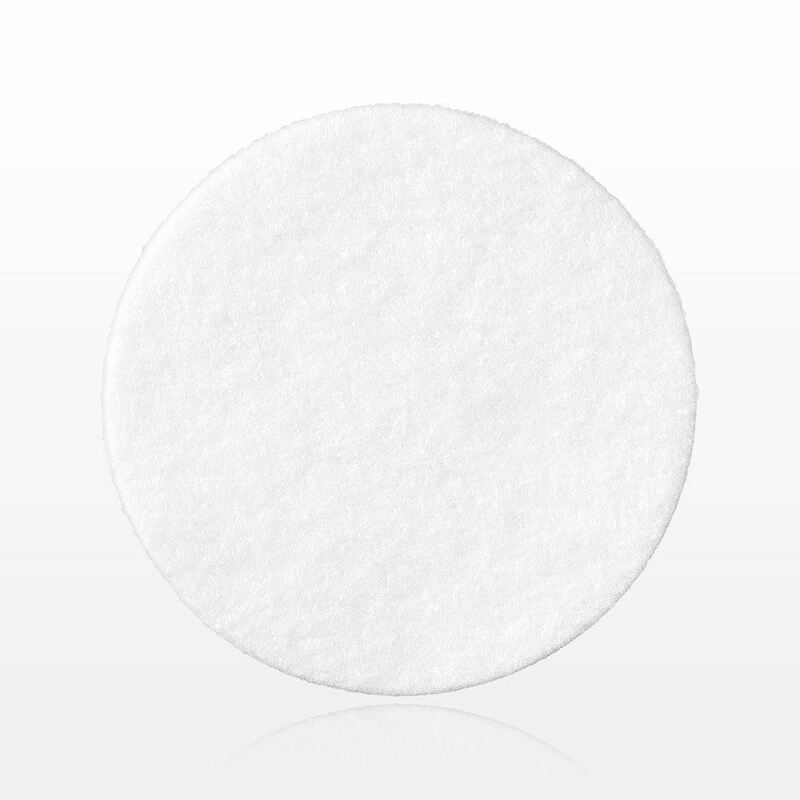 Feels like cashmere to the touch, yet durable enough to saturate with your skin care solution and package within a retail jar. 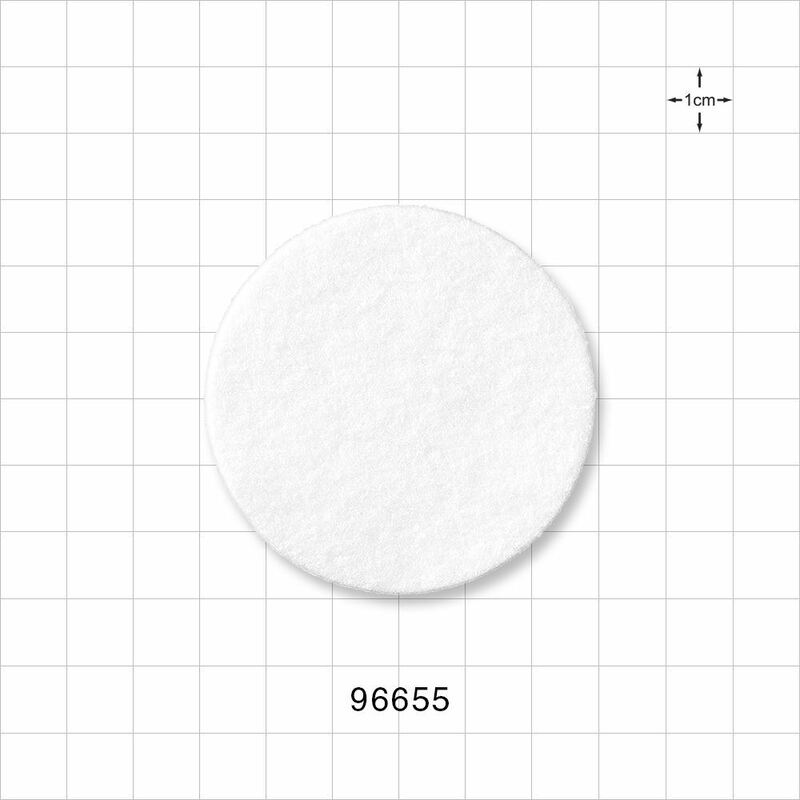 135,000 Pieces to Change the Pack Out or Change the Size. 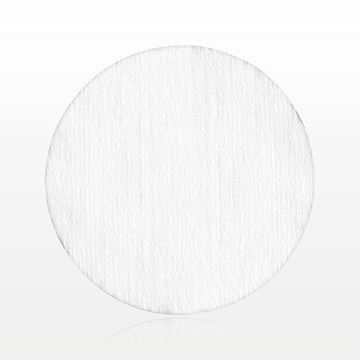 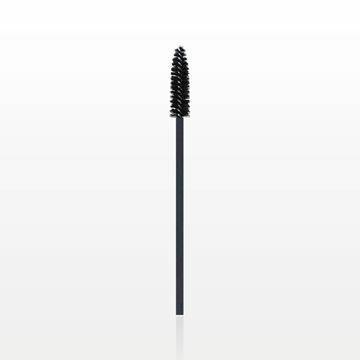 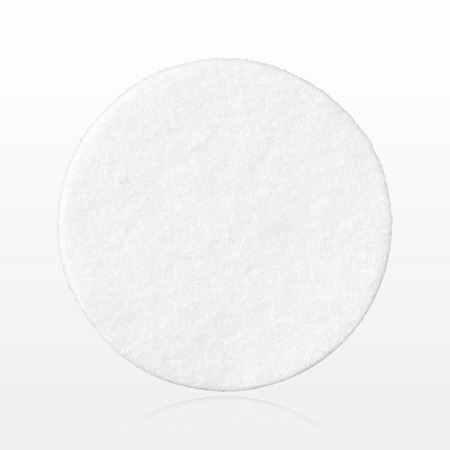 Gently cleanse skin, remove makeup and nail polish or apply astringents, toners and lotions with this 1.875 inch diameter disposable round pad made from both soft cotton and sturdy polyester materials. 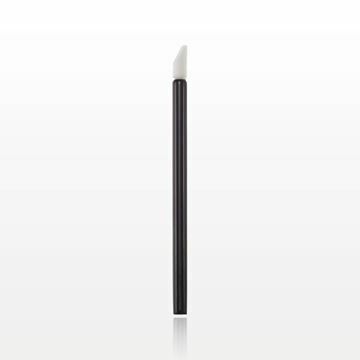 Feels like cashmere to the touch. 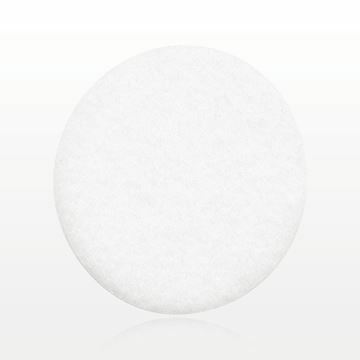 Also ideal to saturate with your skin care solution and package within a retail jar. 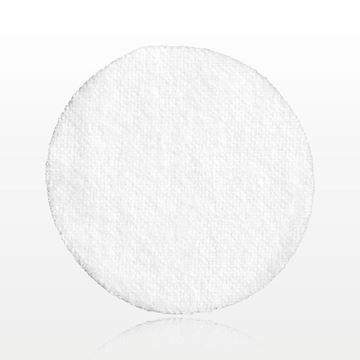 Keep hair in place during skin care treatments and makeovers with this 4 inch wide non-woven disposable stretch white headband. 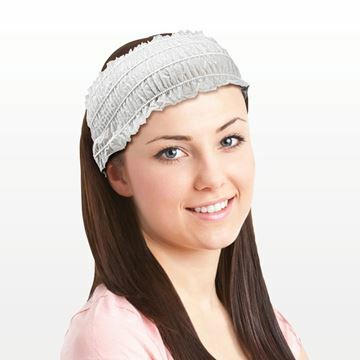 For your convenience, each headband is individually wrapped in a poly bag.